We specialize in commercial and residential sealcoating and asphalt maintenance. Our professionals have years of experience serving Upstate, SC: including Spartanburg, Greenville, and Anderson. You could save thousands through preventative asphalt maintenence and look good doing it. 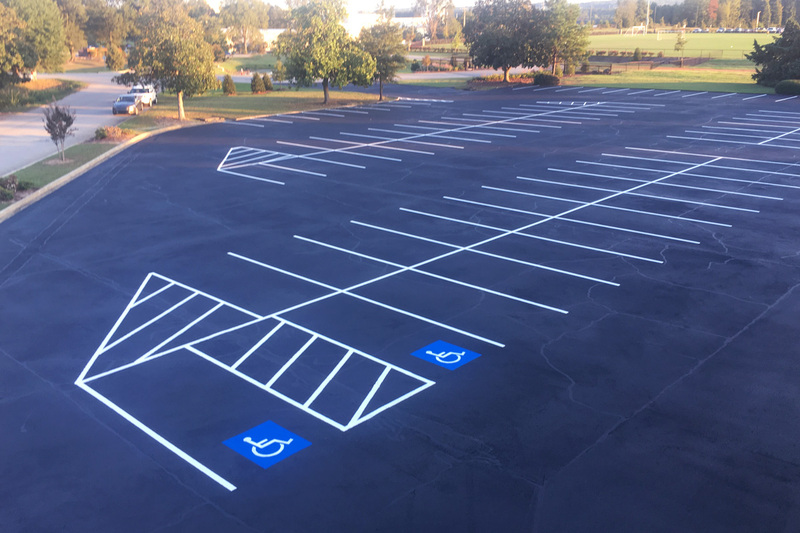 Our professionals will walk you through what needs to be done to keep those parking lots, driveways and roads in tip-top shape. 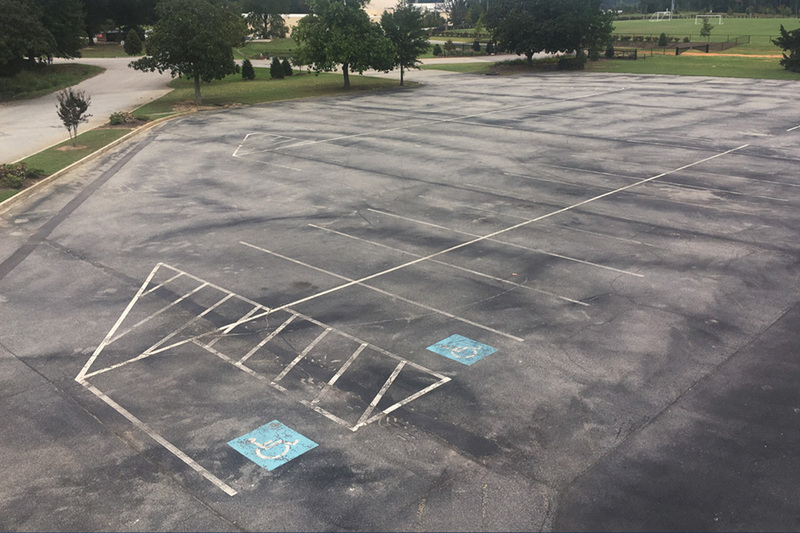 Trevett's, a company located in Columbia, SC, requested that their parking lot be sealcoated and repainted. With over 20 years of experience in commerical and industrial painting and sealcoating, Steve Parker is your number one choice when looking to revive your place of business. Steve has been a leader in his community for several years and he and his knowledgable staff are ready to help you.